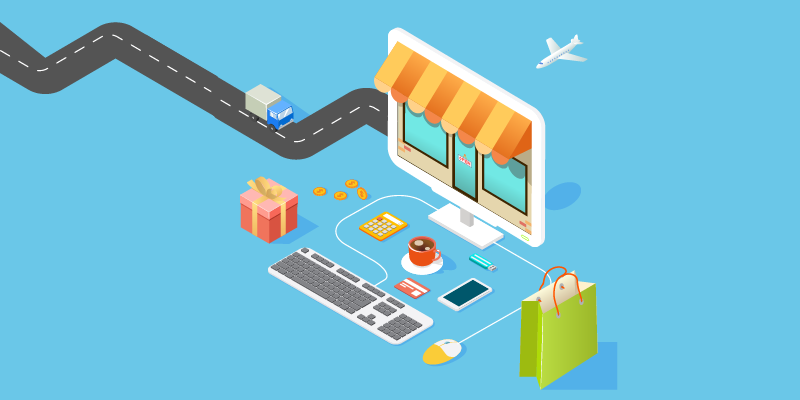 The e-commerce platform has gone through a tremendous growth in the recent years and still, continues to develop. 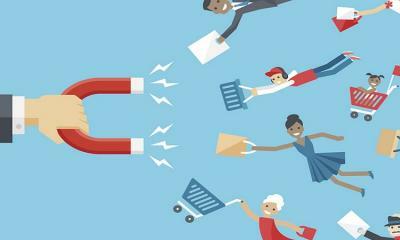 One of the main issues in any e-commerce channel today, is the conversion rate at the checkout processes. 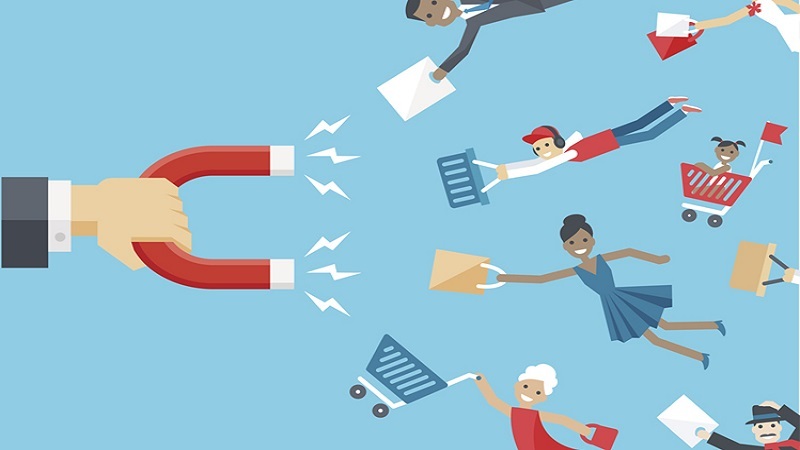 Almost 70% of the customers abandon the shopping cart, right at the checkout phase. 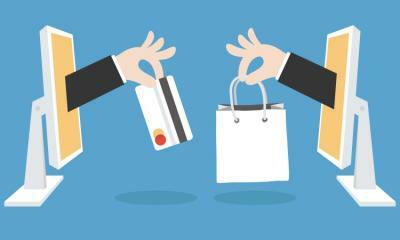 Thus, online retailers continually endeavor in checkout optimization. Customers expect a fast, simple, and reliable checkout. 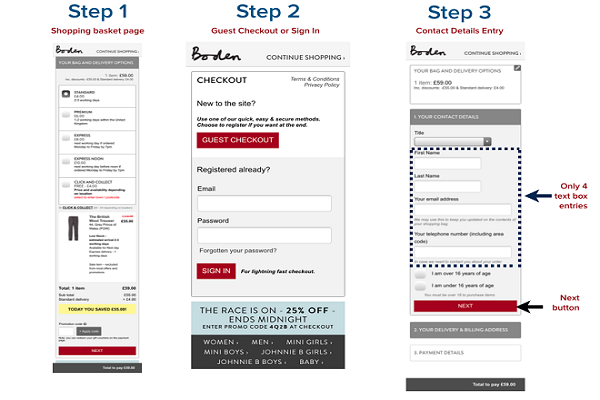 A well-planned checkout experience can boost the visitors to make plenty of purchases. Here are some of the ideas to make your checkout process, a pleasant one. The world has gone mobile and so did the online shopping. Based on global revenue comparisons, mobile devices are expected to take over the e-commerce platform from the desktops/laptops, this year. Talking about data, it seems that 40% of prospects abandon the checkout, only because of difficulties in mobile-oriented design aspects. Hence, it has become indispensable to design the checkout process, such that it’s convenient for mobile users. As such, the very sight of innumerable text boxes; check boxes; and drop-down menus, in a single page will definitely irk anyone. 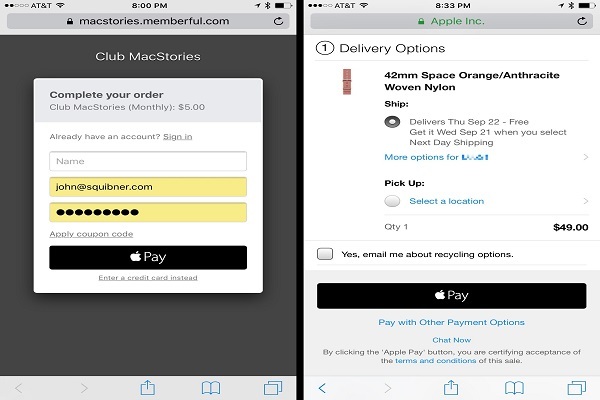 A simple trick to trivialize this is to split the checkout process into multiple pages. Uncluttered checkout pages - The layout will obviously look elegant since you don’t have to put up too many objects on a page. Gathering prospects’ data - Even if people abandon the checkout halfway, you’d have still got their email ids from the initial pages. Availing insights - Using tools like Google Analytics, you can find where your prospects dropout. This can infer you useful analytics, to improvise your strategy. However, avoid demanding too much info. The less info you ask for, more the products they will be likely to buy. Typing in the array of numbers from the card, into the textbox is a delicate process, during the checkout. But, in case, if you’ve missed even a single digit, you’ll have to redo the whole payment again, right from the beginning. None will ever want to go through it again, as it is meticulously tiring. 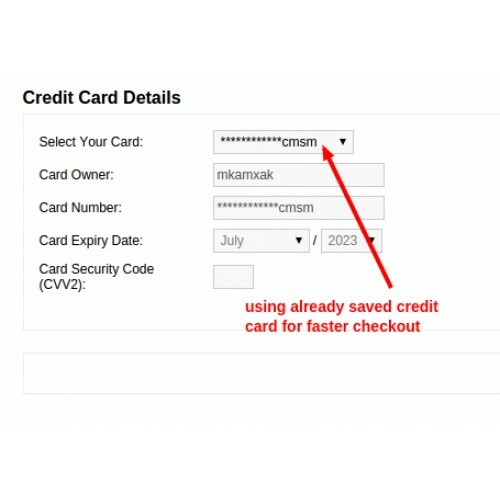 Therefore, offer your customers to save the card details, such as cardholders name, card number, and expiry date. It will help greatly for a swift checkout. It will help to go through the payment process at ease, during the future transactions. But, make it a point that you undergo PCI DSS certification, before attempting to store the customers’ card info. The beauty of the e-commerce platform is that you can tap-in to customers all over the world. 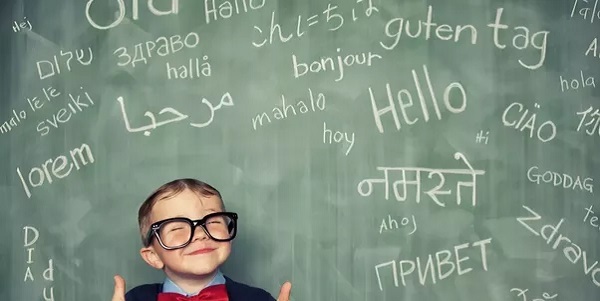 However, you can only intensify the outreach, by talking to them in their own language. On a global view, it was found that about 60% of customers deny buying from an English-only website. Yes, most people prefer buying products in the language they’re convenient with. That’s why global brands are always concerned about translating their product pages. Therefore, translating product descriptions and other product-related info to prominent languages, is a crucial thing that companies must do to reach a global customer base. 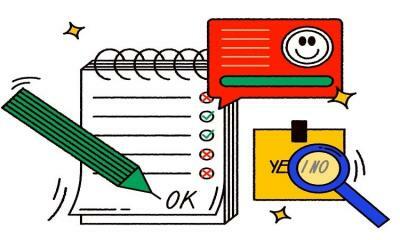 Enhancing tidiness - Helps to keep the checkout pages, clean and clear; especially people shopping on smartphones, where the keyboard itself occupies half of the screen. Mitigating loading time - Removing these navigation bars decreases the loading time. Increase in loading time is just enough to frustrate your customers and quit their transaction. Reducing bounce rate - Once removed, you display only the selected products, and their prices, on a predominant place on the checkout page. Thus it refrains customers to navigate away from the checkout form. People tend to go back and start scanning for assistive and more advantageous products when they’ve just reached the checkout page. Well, it’s one of the well-known reasons for shopping cart abandonment. 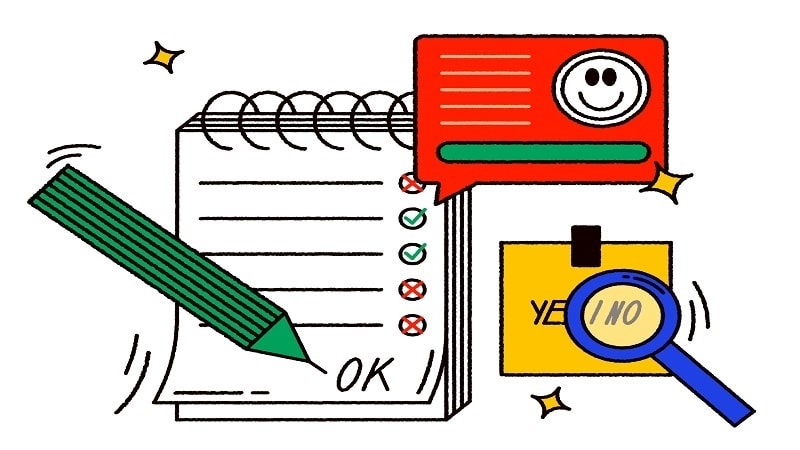 To counteract this issue, it’s a good practice to recommend cross-selling and up-selling options to the customers; just before they proceed to the checkout process. Customers love to pick up stuff that would be beneficial when bought together with the product that they intended to buy primarily. Meanwhile, they also consider upgrading their choice, if it doesn’t affect their budget and other concerns. Hence, it will certainly enhance customer experience and purchase rate. However, make sure that you put forward only appropriate items and to use only one-third of the page to display them; to keep it beneficial. Shoppers usually persist on completing the payout process quickly. Hence, when they have no idea about the numbers of steps are involved in it; they tend to give up halfway. Hence, it’s a must to indicate their completion levels, to make them feel convenient. Add a progress indicator to the checkout process, so that the customers can know how far they’re done and how long to go further. It might even be just a 3 or 4 steps process, like verification, shipping information, billing, and confirmation. Still, it’s good to have them informed of it. Majority of the customers just have a single intent; that is to purchase the item. Hence, once they find their favorite item, they usually rush to the checkout process instantly. It might frustrate them, if they have to sign-up for an account, at this point. It poses to potentially be a speed bump and the chances for them to quit the process are heightened. You can alleviate this issue, by providing a guest-user-checkout option, which asks only for an email id and contact number. You can also utilize social media login instead, but the prior one is advisable. Shipping and handling costs forbid as much as 44% of your visitors, buying from you. 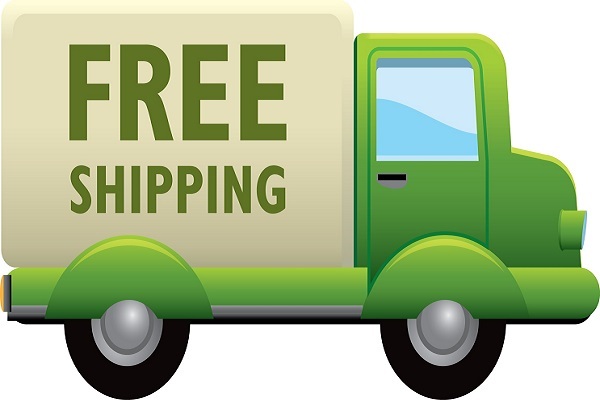 Majority of the prospects always want to shop with ventures, who offer free shipping and handling charges. Therefore, consider sending the sold products, to their doorstep for free. Moreover, revealing the shipping charges (and any other hidden charges), finally at the checkout page is a considerable mistake that leads to abandonment. Hence, if it’s not viable to provide free shipping, you must intimate it to the customers, right in the beginning. This can be done by setting up a shipping cost calculator, alongside the products price. Portraying the professionalism and legitimacy of your site. As mentioned, the conversions at the checkout phase has been a convoluted one in the recent years. 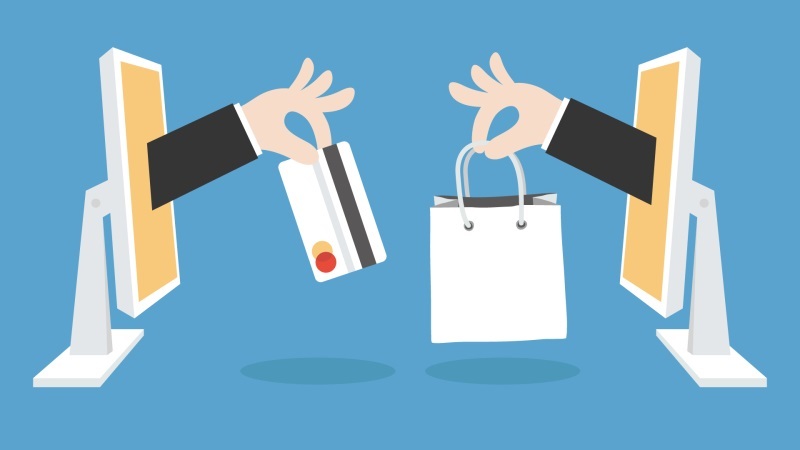 But, with the above checkout optimization techniques, you can provide simple and convenient checkout processes for your customers, persuading customers to buy.